Come Visit Us During Doors Open 2016! 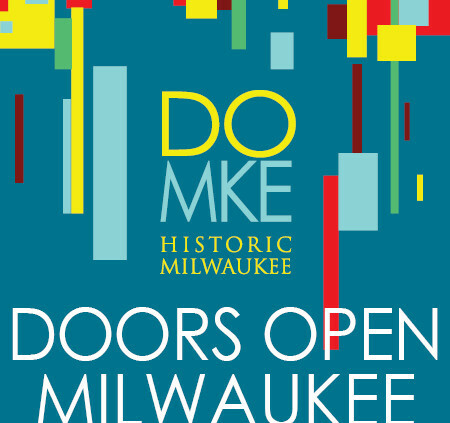 Doors Open Milwaukee is back! Saturday, September 17th and Sunday, September 18th from 10:00 AM to 5:00 PM. This is Milwaukee Makerspace’s third year participating in the city-wide event and each year we’ve seen about 800 guests per weekend! If you’ve been meaning to check us out, but haven’t done so, Doors Open will be a great time to get a tour and ask your questions. We hope to see you this weekend!